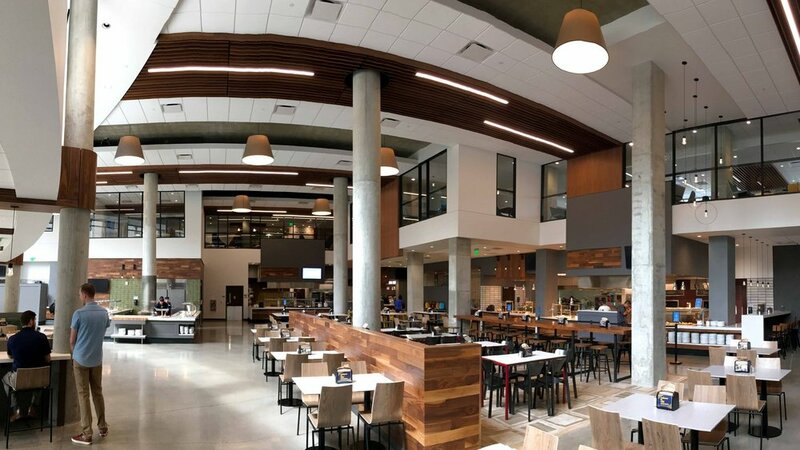 The Commons is Marquette’s newest residence hall. The facility is a state-of-the-art residence hall with 890 beds and study lounges on each floor across two residence towers. These towers connect through the lower levels of commonly shared space including large dining facility open 24 hours daily, a first -floor lounge, a chapel and multi-faith worship space, and smart classrooms. Engage a Marquette Student as an Intern. 3 Marquette students employed as Interns. CMSI created the Supplier and Workforce Diversity Inclusion plan for Marquette University and managed the compliance on this project.